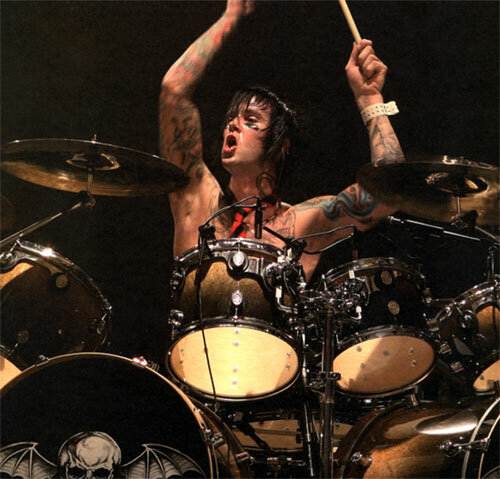 The Rev ... Almost 2 Years .. Yes The Rev Is dead and almost 2 years as passed .. it's sad and I Miss him very much and foREVer he will miss me ..... 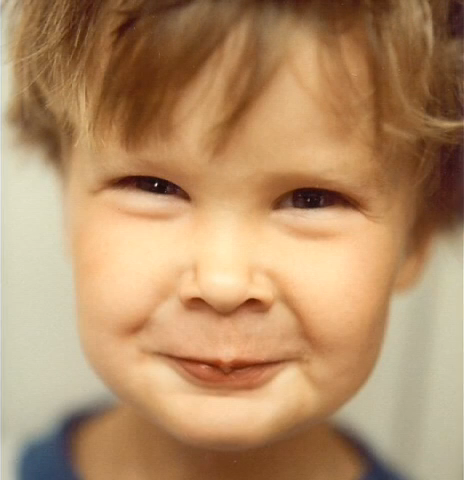 I Love him and I know that i'm not the only one to love him and who miss him. For the occasion I will write a comments on the 2 years and a think on facebook and on my nik on messenger ... does the same for him because he REALLY deserve it ..
don't say RIP when u think of The Rev because legends never die!